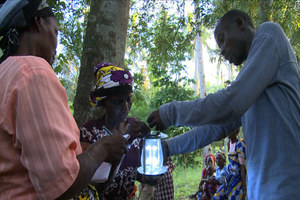 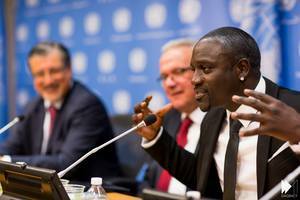 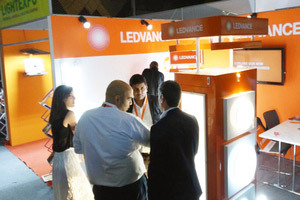 Kenya has been showing relatively good interest in off-grid LED lighting. 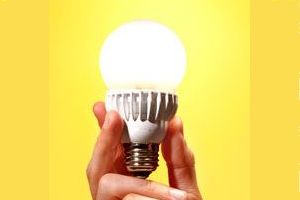 But for consumers to move to clean energy it takes more than efficient, affordable products. 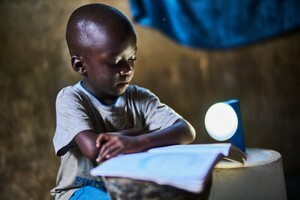 A joint IFC and World Bank program, lighting Africa has launched an education campaign targeting businesses and 9 million people living in rural parts of Kenya to help them change to solar lighting from their fuel-ba. . .